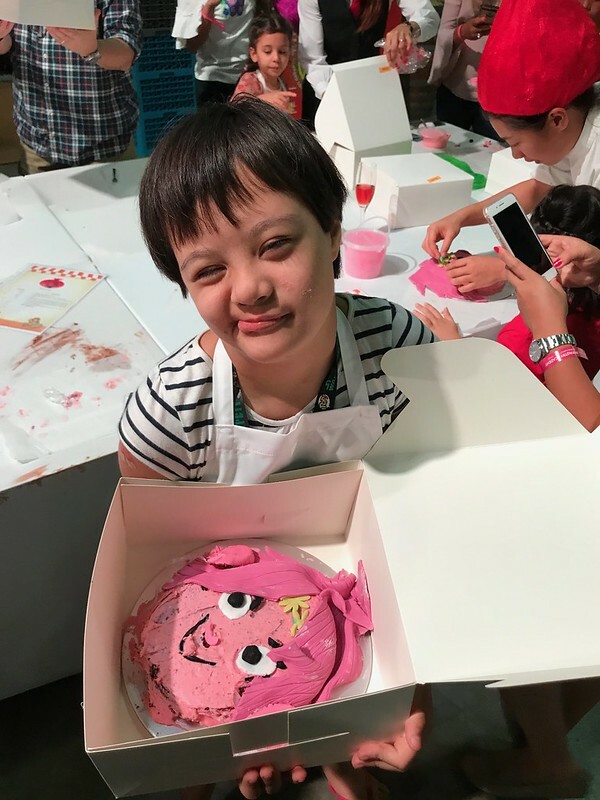 Did you know db Bistro & Oyster Bar has a highly popular Junior Pastry Academy? 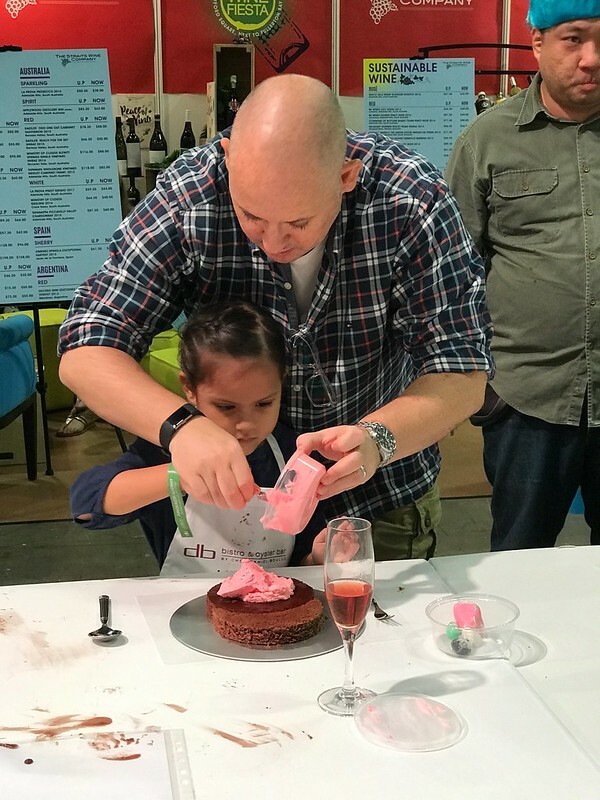 Kids aged 5-10 pick up some baking skills while the parents relax with a glass of champagne or two. 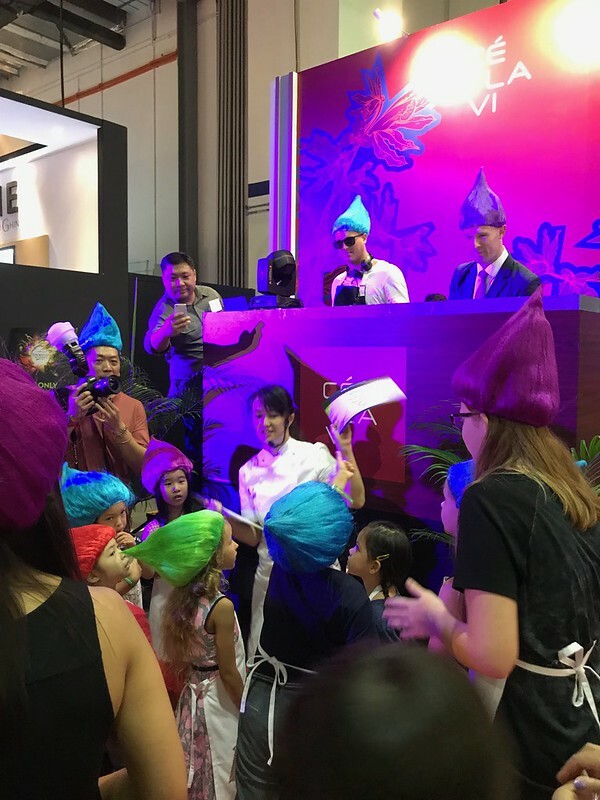 The Junior Pastry Academy was back at the Epicurean Market with a cake-making workshop featuring The Trolls as a theme. It sure made for a colourful and energetic Saturday morning. 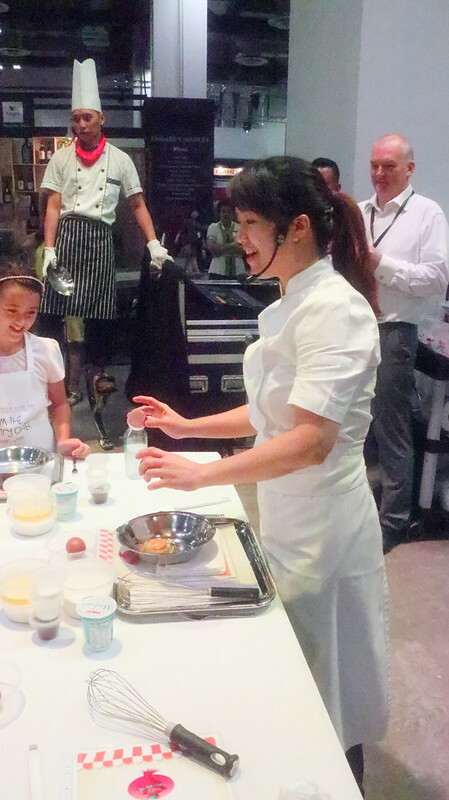 Executive Pastry Chef Mandy Pan led the workshop, coaching them every step of the way. 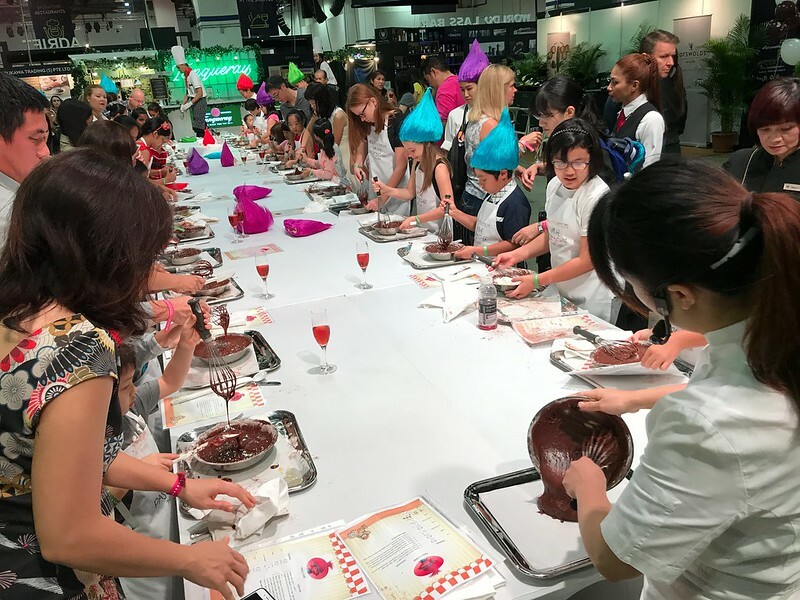 The kids had a lot of guidance too from helpful assistants who were able to show them better ways of doing things without disrupting their hands-on experience. Many parents set the champagne down to lend some elbow grease. It is an excellent bonding opportunity for sure. We were allowed to bring our messy masterpices back. They even sealed the event with a mini-party complete with DJ and refreshing drinks. Each child got a certificate too. 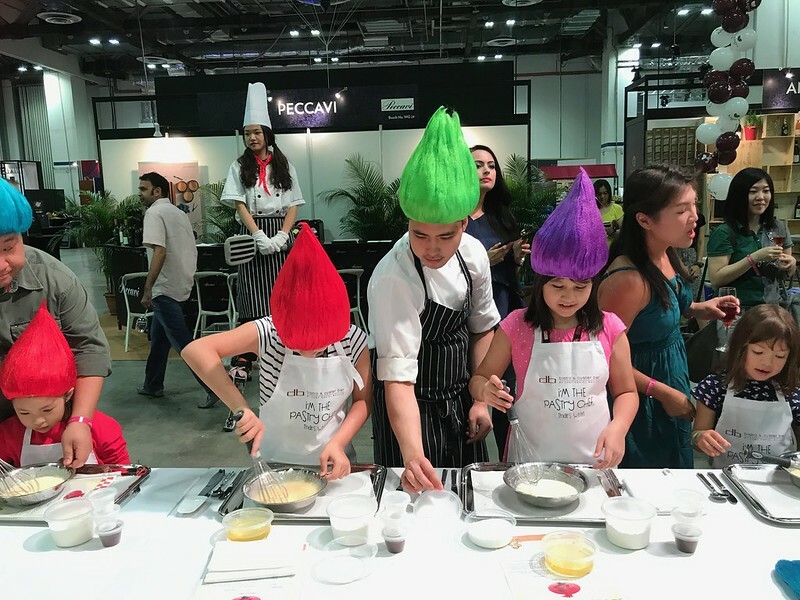 For more information on future Junior Pastry Academy events, contact db Bistro at +65 6688 8525 or email dbreservations@marinabaysands.com to reserve a slot!